Hellooooo 2018! I hope everyone had a wonderful holiday season and is back ready to make some money this year. 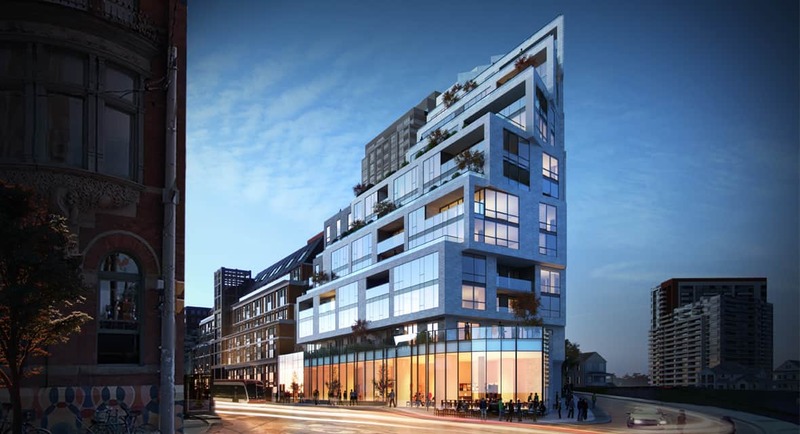 PSR has some exciting projects on the go for 2018 and the first is going to help complete the development along West Queen West with the striking 1181 Condos. 1181 condos will sit right at the corner of Queen and Gladstone. The building will be home to 112 luxury condo residences and is being built by Skale Developments. Units will range in size from 546 square feet all the way to 1719 square feet with an opportunity to combine units to make an even larger space. They will range in size from 1 bedroom to 3 bedroom plus dens. The building at 1181 Queen West will feature stunning amenities including a screening room, party room, gym and a courtyard with a stunning water feature. The project will not be launching sales until February 2018 but is already approved with the city. 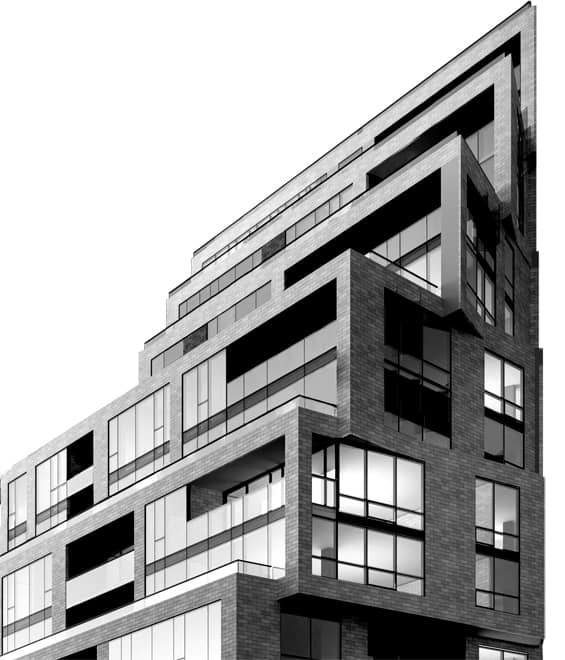 If you are looking to invest in a pre-construction condo, 1181 will offer an amazing opportunity to get into one of Toronto’s hippest neighbourhoods. For more information contact me at graham@torontocondos.org.